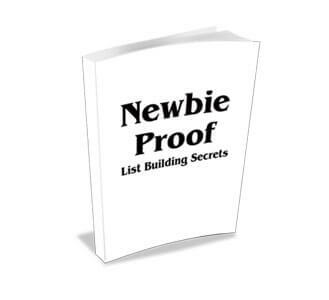 If you are new to Internet marketing and want a huge list of people eager to buy your products almost every time you send them an email, then this new eBook will show you how. And, if you get it today, it’s yours at a discount nobody else gets. It does NOT come with a guarantee (i.e. no refunds)… it’s a compiled book of transcribed interviews (in case you have any “hang ups” about that)… and, as the title suggests, it is intended for newbies. 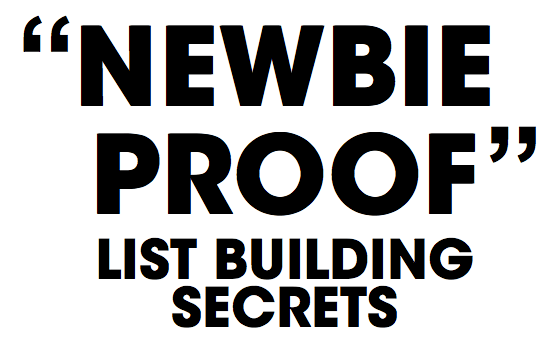 (Seasoned marketers might learn a new trick or two, but it’s not intended for them). “Traffic Knights Of The Roundtable” is a round table discussion between 5 seasoned Internet marketers about some of the “sneakier” ways they generate traffic — without having to spend a lot of time or money. This bonus audio is not for sale anywhere else for any price.